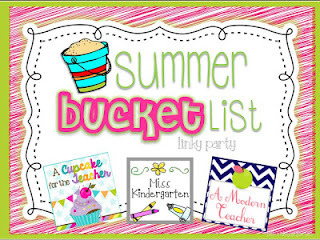 I am super excited to be joining my dear blogging friends in their Summer Bucket List linky party!!! I can actually join because I AM ON SUMMER BREAK!!!! :) YAY! 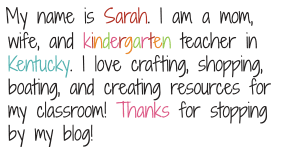 I joined this linky party last year too and actually completed a few of the items. Here is what I am looking forward to do this summer. 1. Finish decorating my house. We moved in a month ago and I still need to get pictures hung and a few decorative things done. This requires $$$$$ so I plan on slowly completing this project! 2. 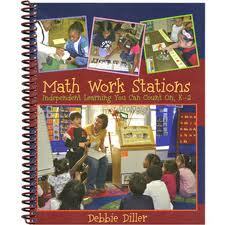 Read Debbie Diller's math stations book and implement math centers. 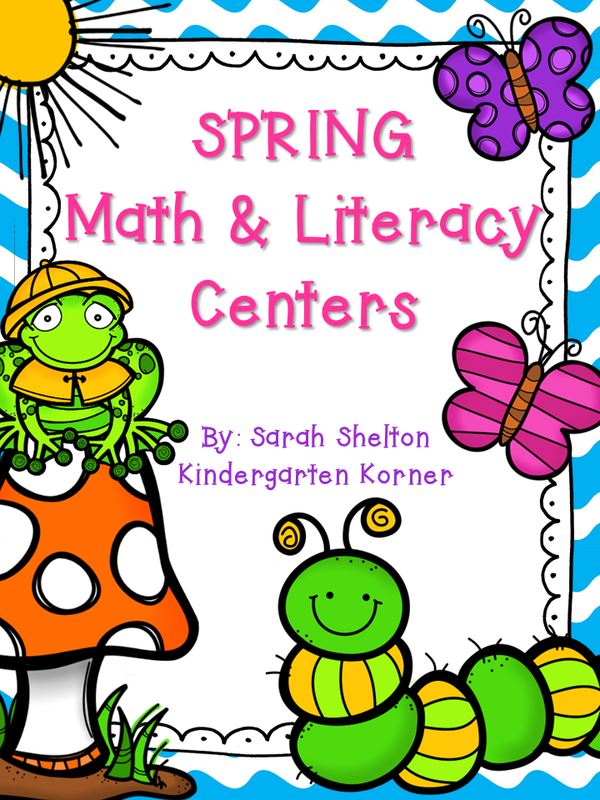 Last year I began literacy centers so this year I am going for the math centers too! 3. 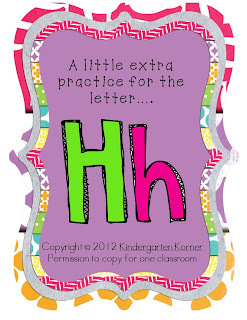 Complete the rest of my Letter RTI units and get it bundled. 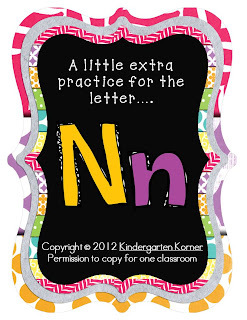 I also want to create a decorative unit for my classroom. 4. Spend as much time with this little peanut as possible. We have a couple of things planned and I am SO looking forward to it! 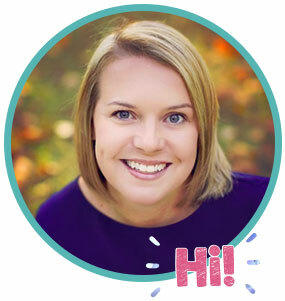 I hope you will link up too! What's on your summer bucket list??? That Debbie Diller book is great! I read it but probably need to go back and re-read :) Your little girl is adorable! I am jealous that you are on summer vacation! I'll have to make it through the next few weeks before I can think about my summer to-do list!